Prof. Bryan Mercurio is Professor of Law and Associate Dean (Research) at The Chinese University of Hong Kong. 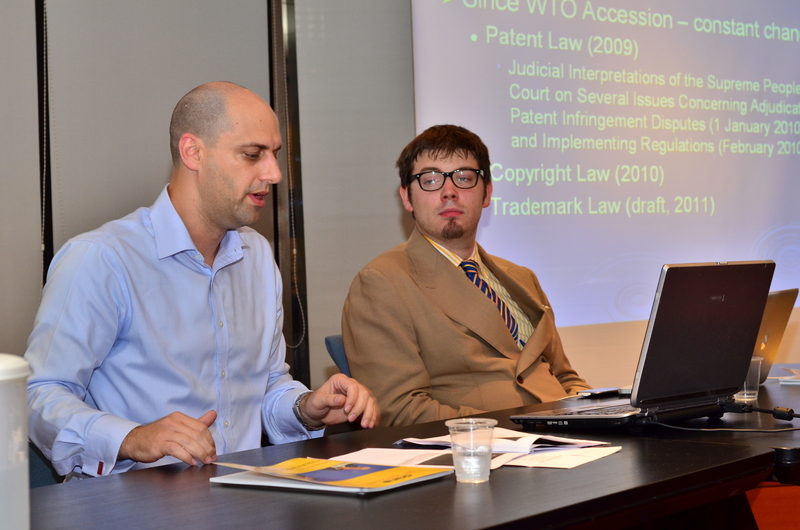 Author of six books and many articles, Bryan Mercurio is specialist in international economic law, with particular expertise in WTO law, free trade agreements and the intersection between international trade and intellectual property law. Dr. Rogier Creemers is a researcher in the Programme for Comparative Media Law and Policy at the University of Oxford. With a background in Chinese Studies and International Relations, he specialised on the relationship between media piracy in China, intellectual property law and media regulation, and globalization, trying to understand the nexus between media policy and political change in China. Ten years ago, the accession of China to the World Trade Organisation (WTO), was seen by Mike Moore, then Director General of the Organisation, as “a historic moment for the WTO, for China, and for international economic co-operation.” Today, ten years later, the growth of China’s international trade and its impact on the world are in every conversation. According to economic forecasts, China, which accounted for 10 percent of world trade in merchandises in 2010 will account for nearly 15 percent by 2030, more than two times the US and four times Germany. The latest issue of China Perspectives and Perspectives Chinoises, guest edited by Leila Choukroune, is entitled “China’s WTO decade.” It tries to assess how China’s participation in the WTO has changed Chinese legal practice as well as international trade and the Organisation itself. In this seminar, two of the contributors to the issue will focus on China’s enforcement of Intellectual Property Rights, and on China’s public discourse about the trade in cultural products.